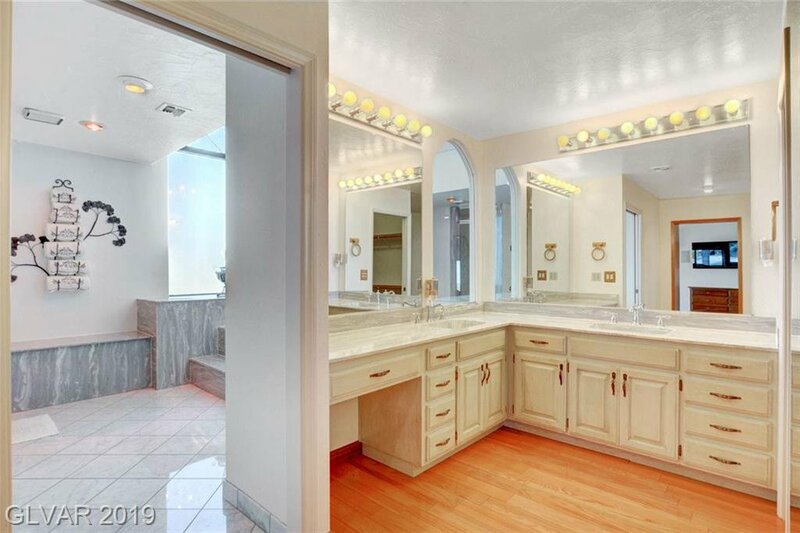 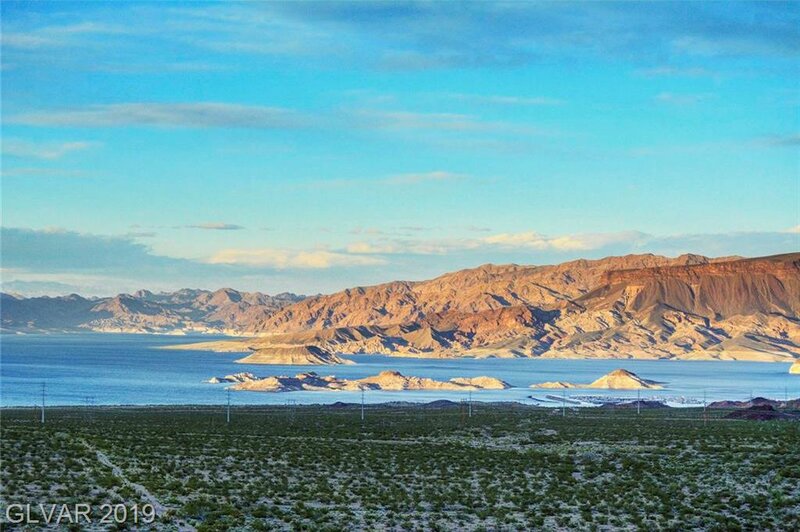 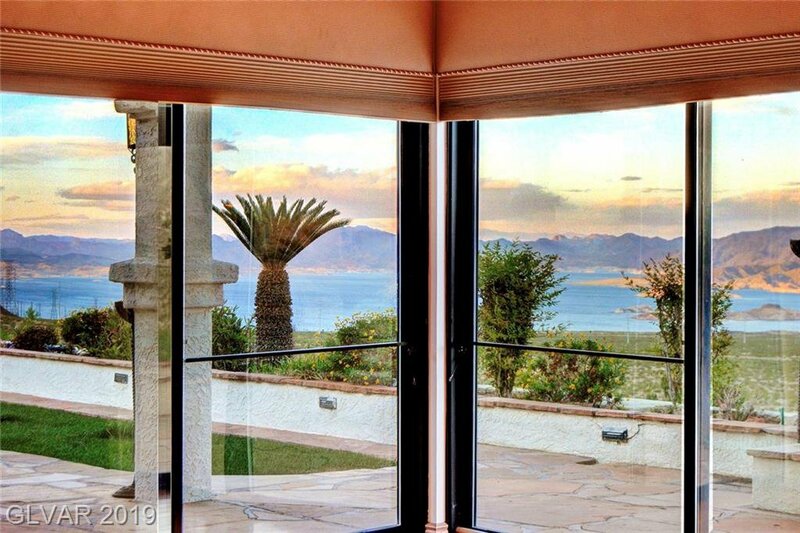 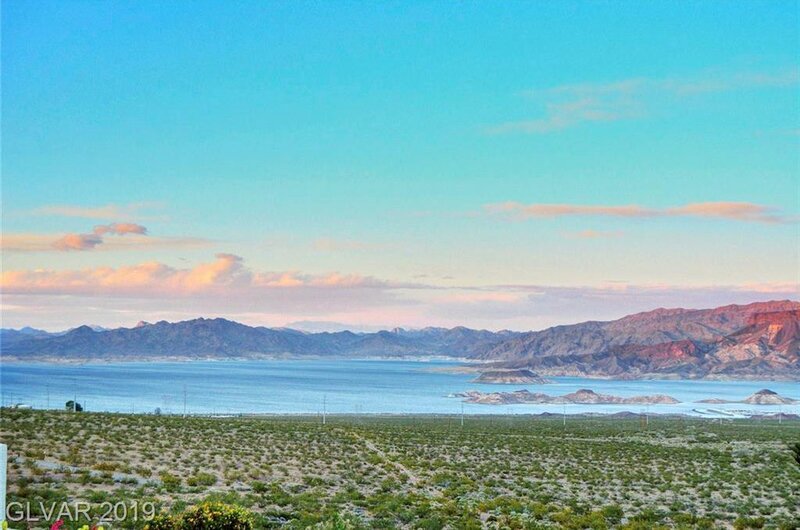 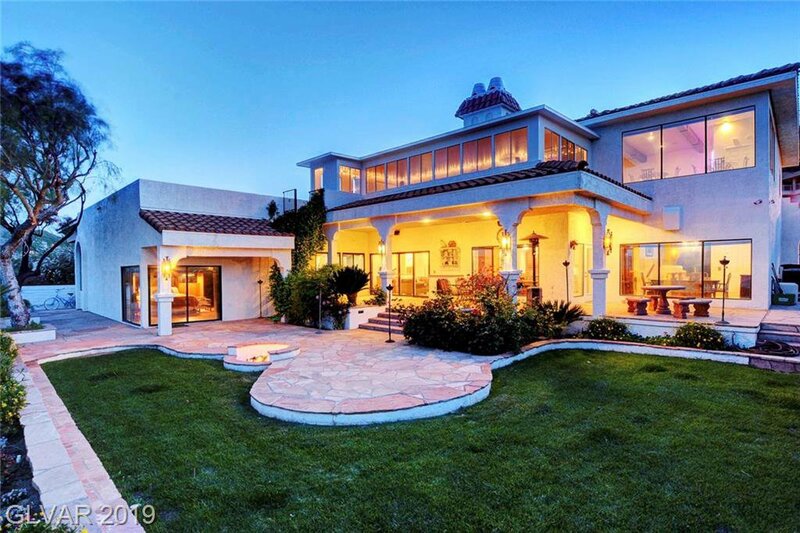 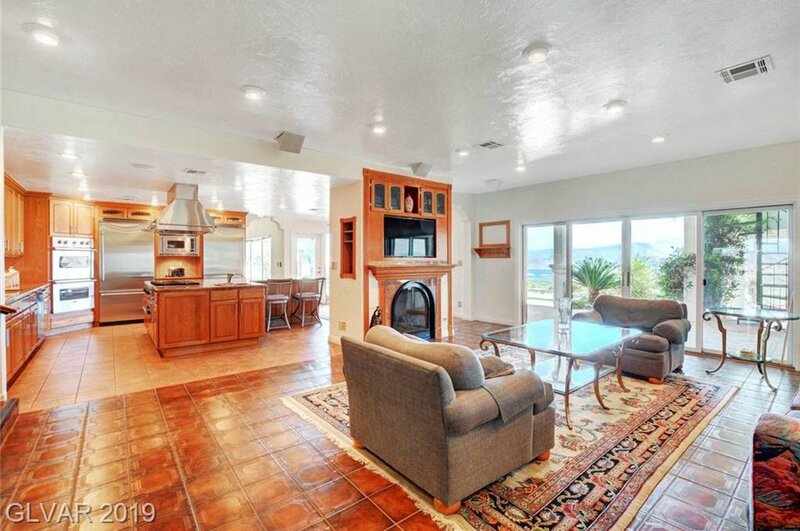 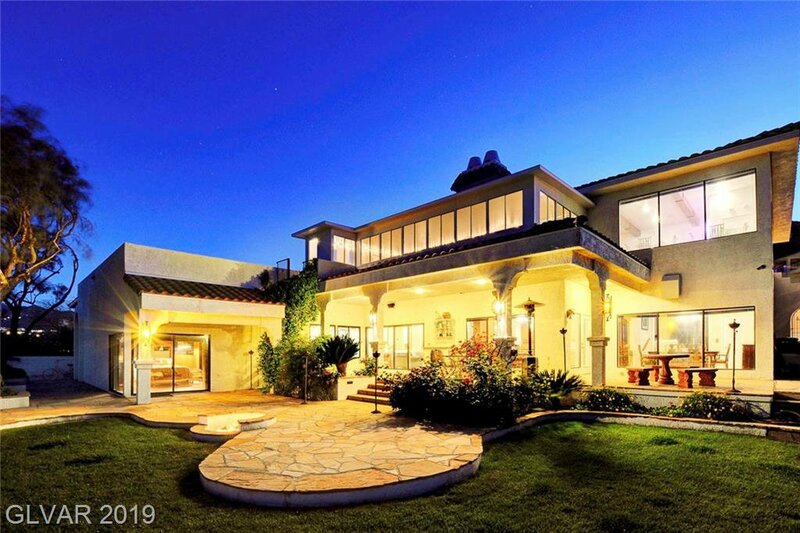 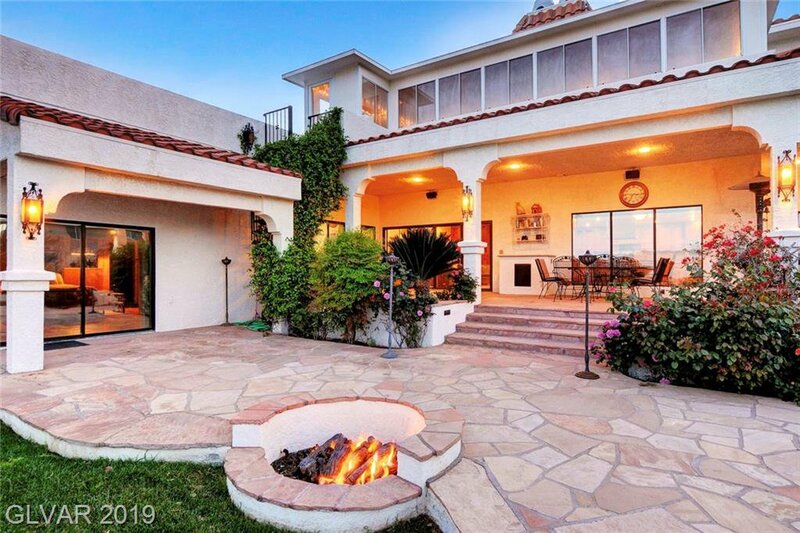 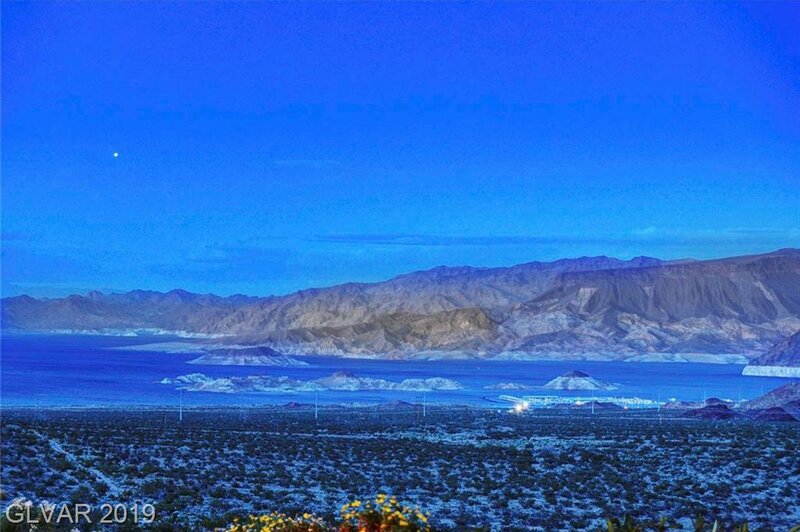 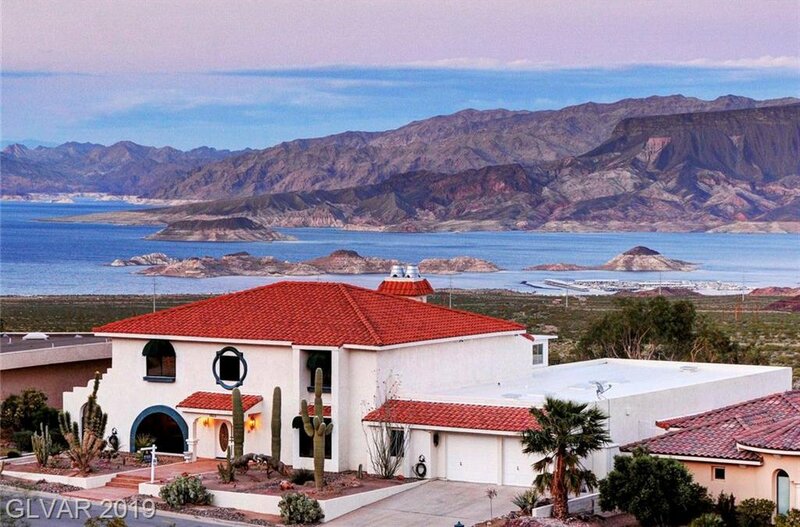 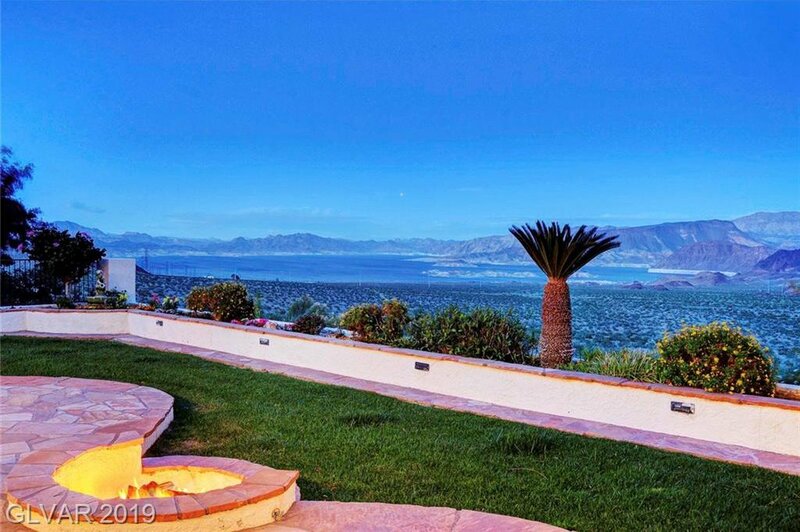 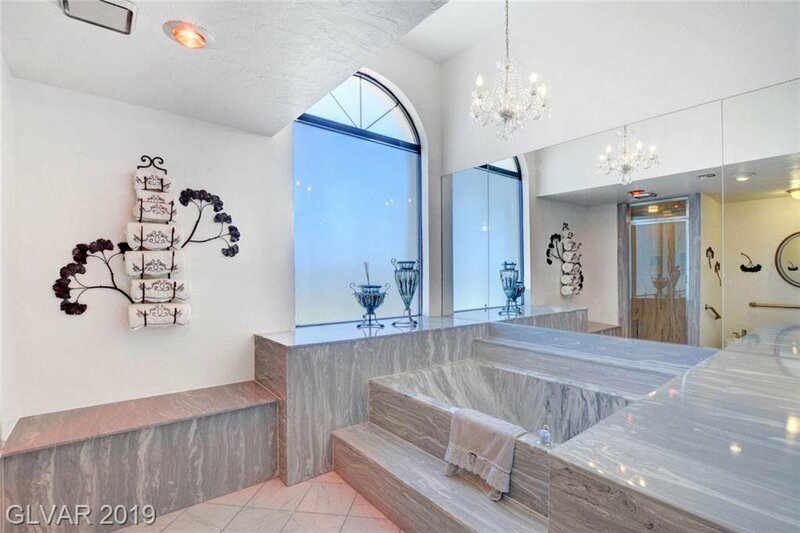 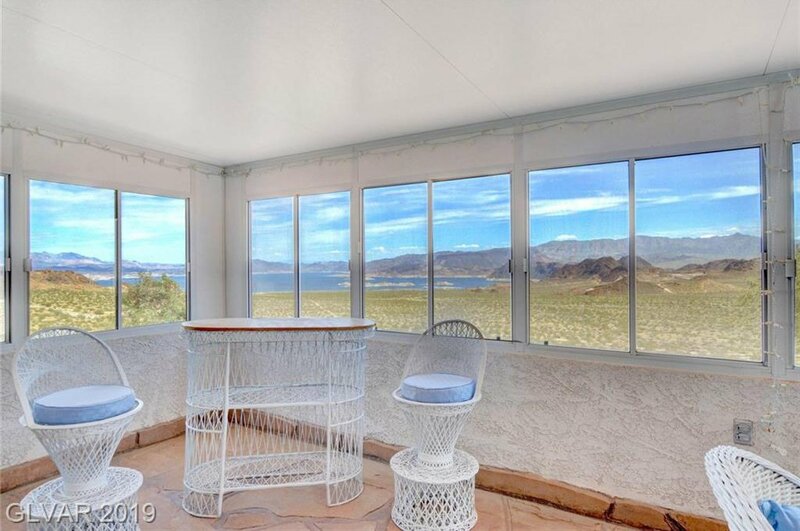 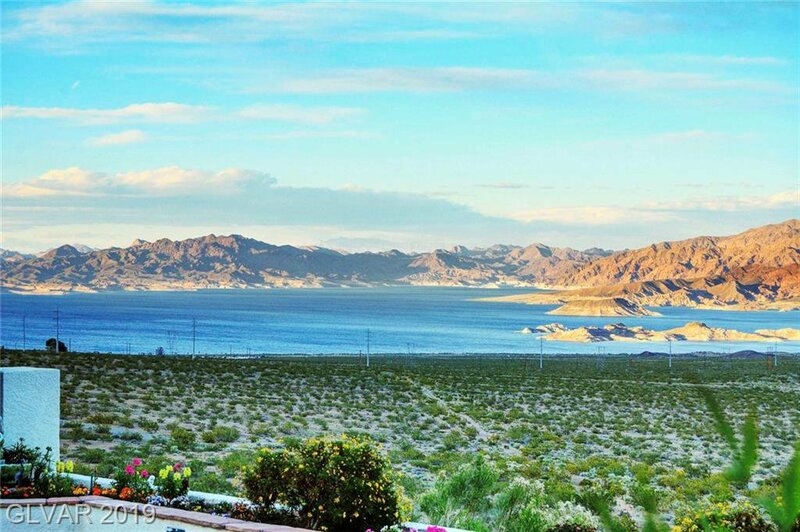 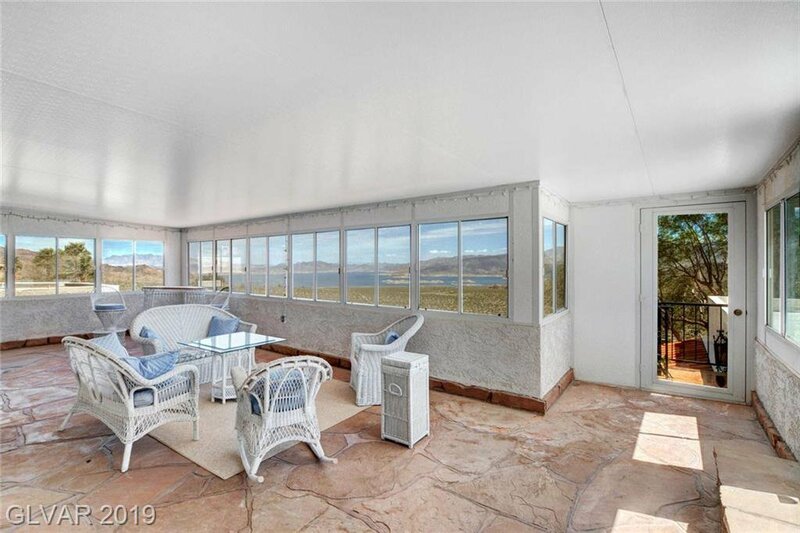 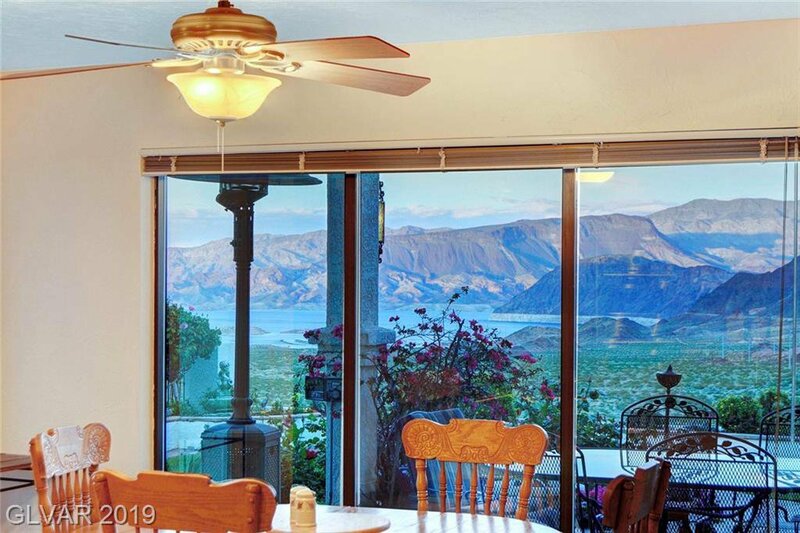 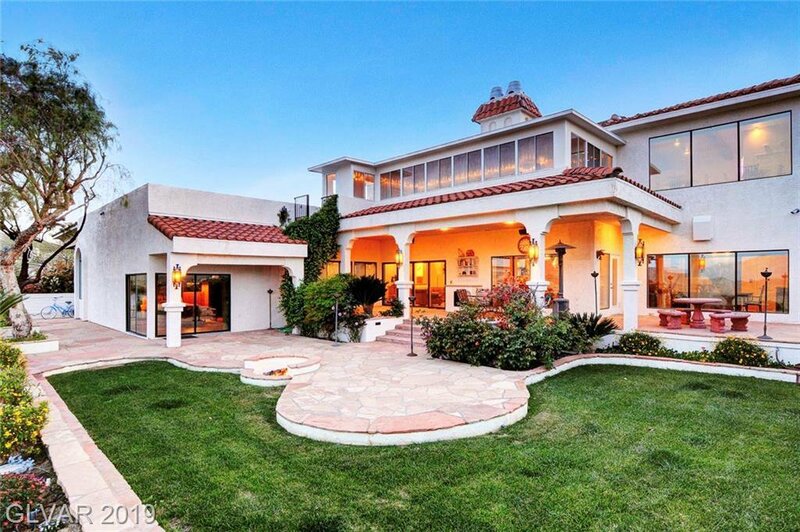 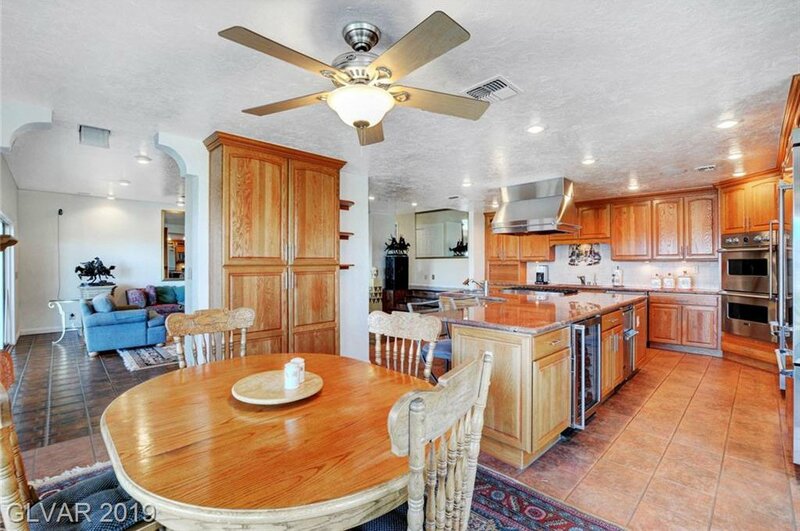 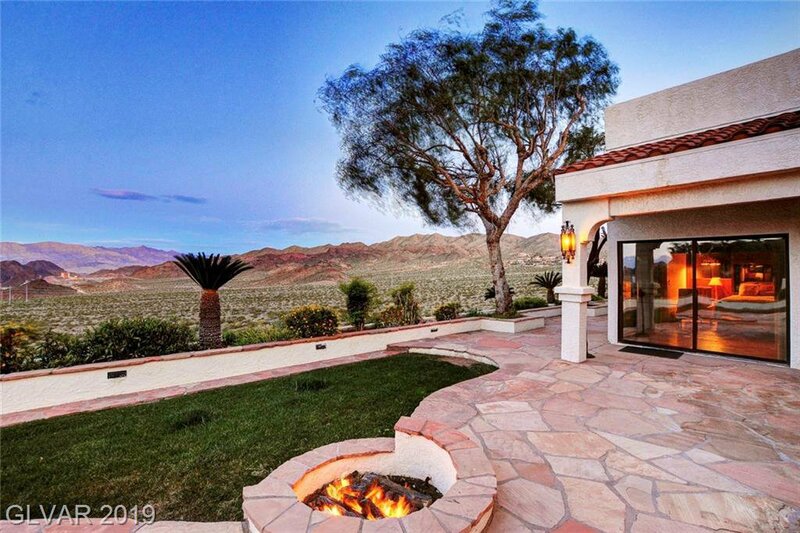 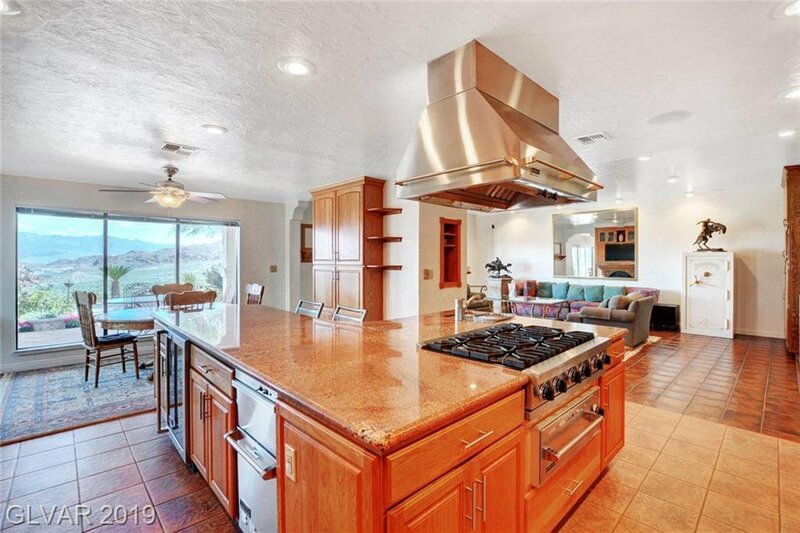 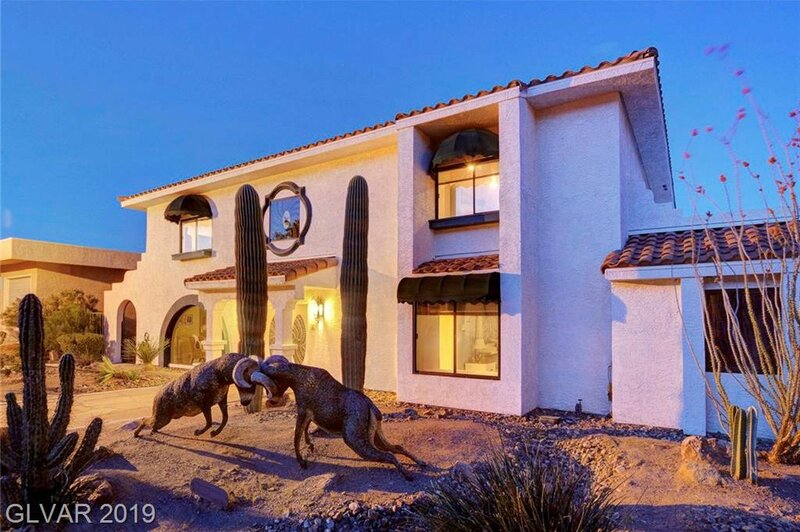 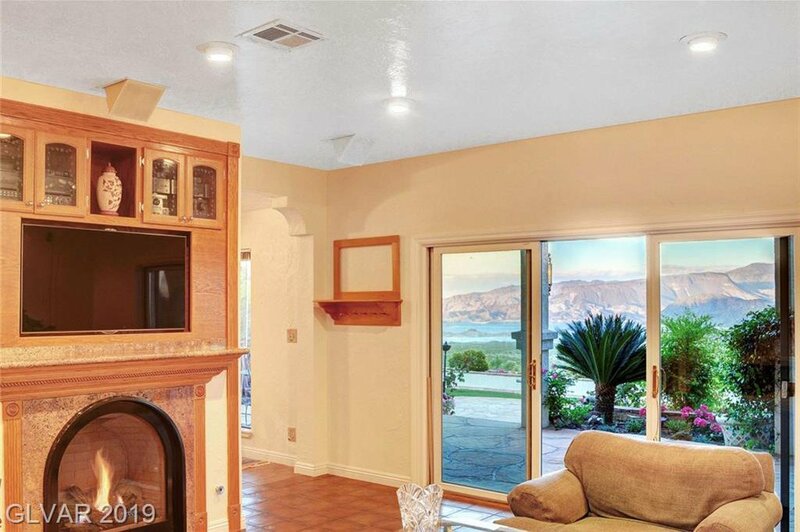 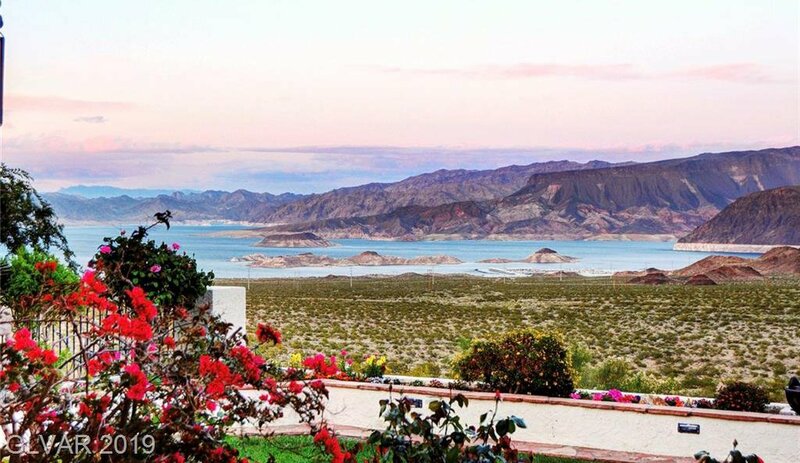 Amazing custom home bordering National Park w/ unobstructed views of Lake Mead! 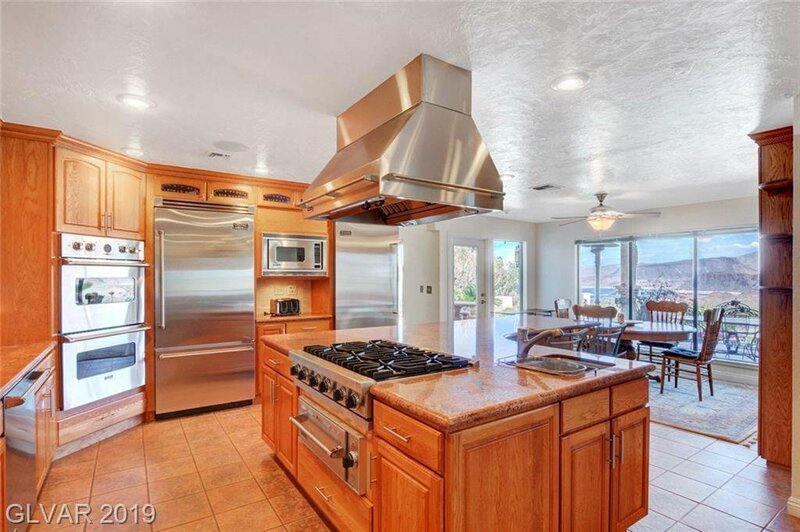 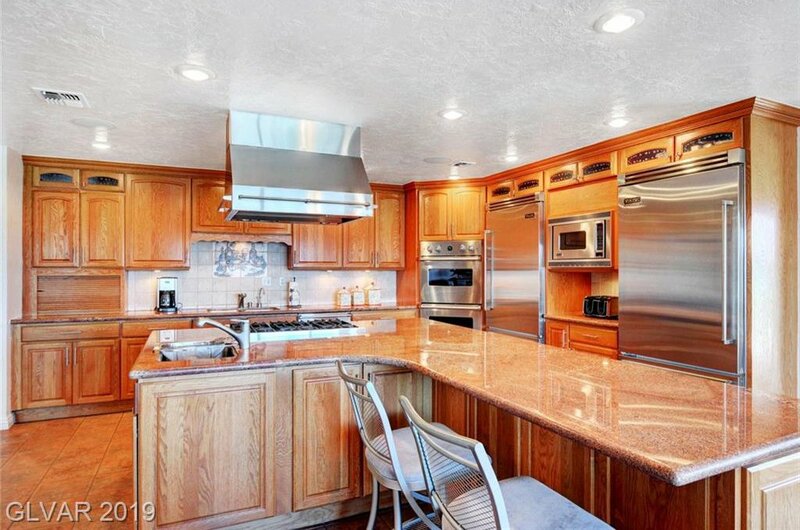 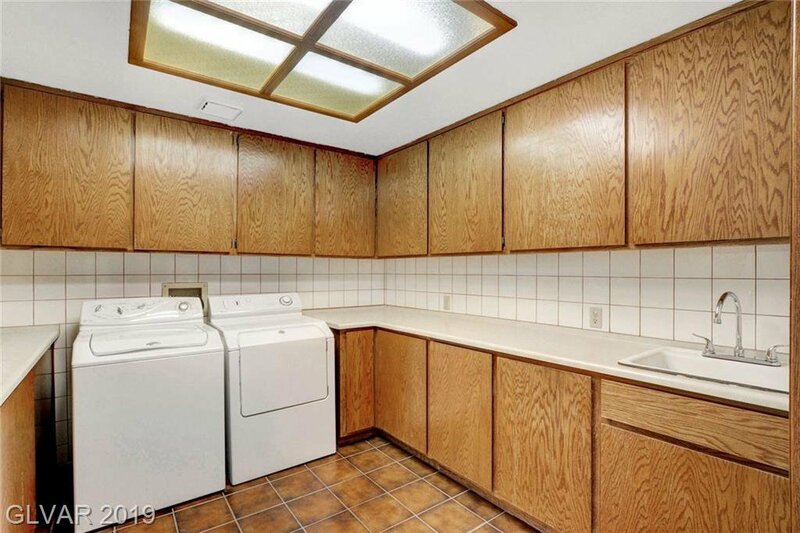 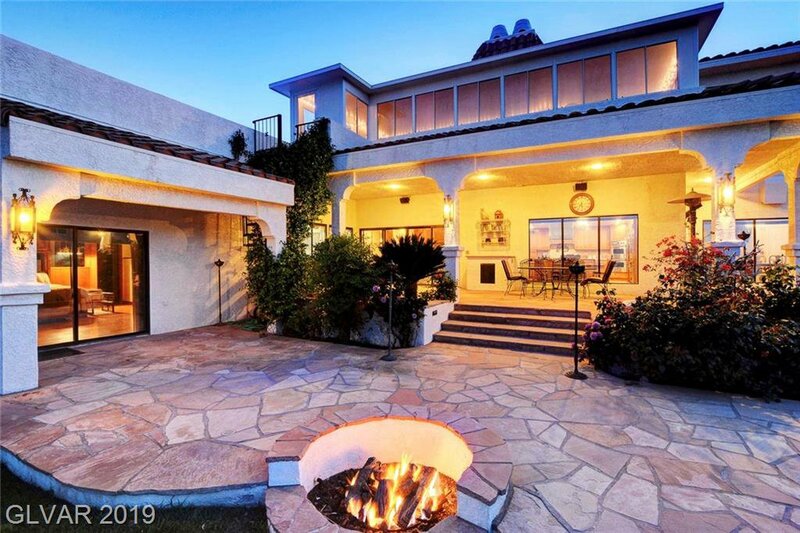 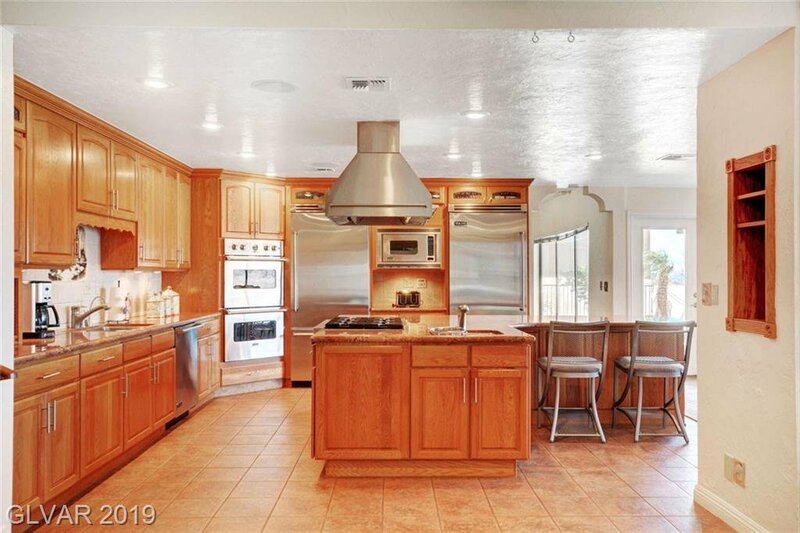 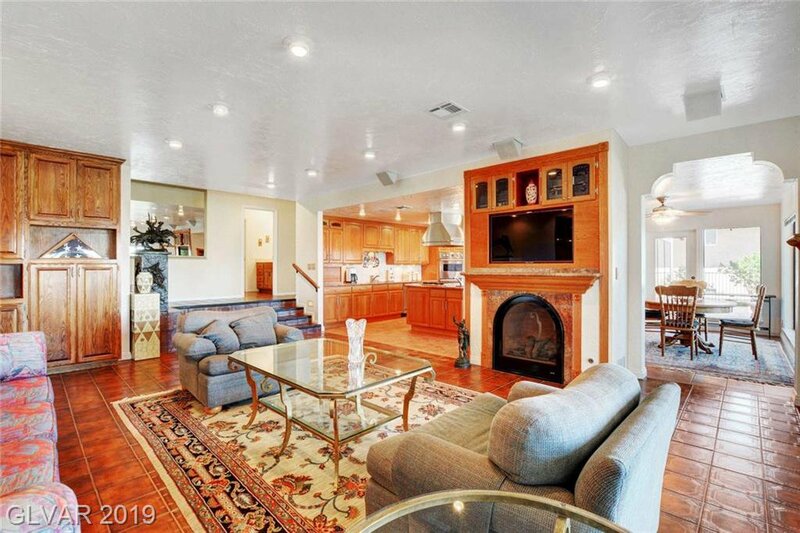 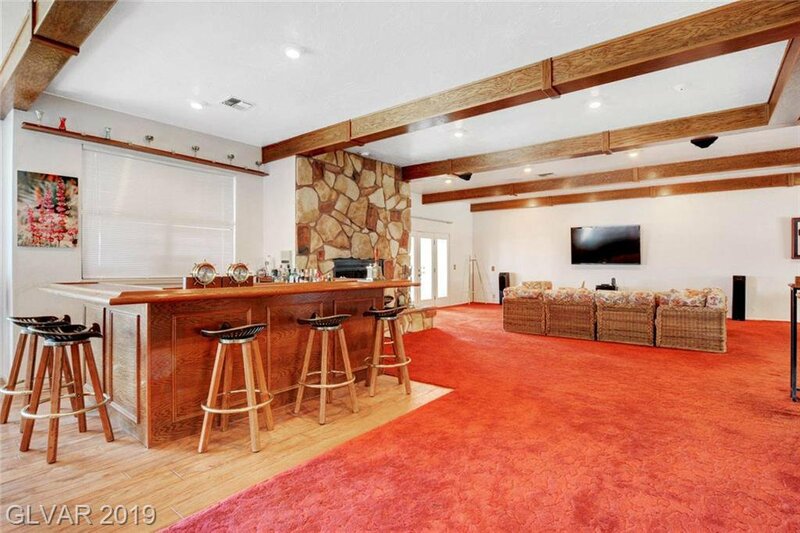 The main level boasts a island kitchen equipped w/ Viking appliances an opens to adjoining family room w/ fireplace. 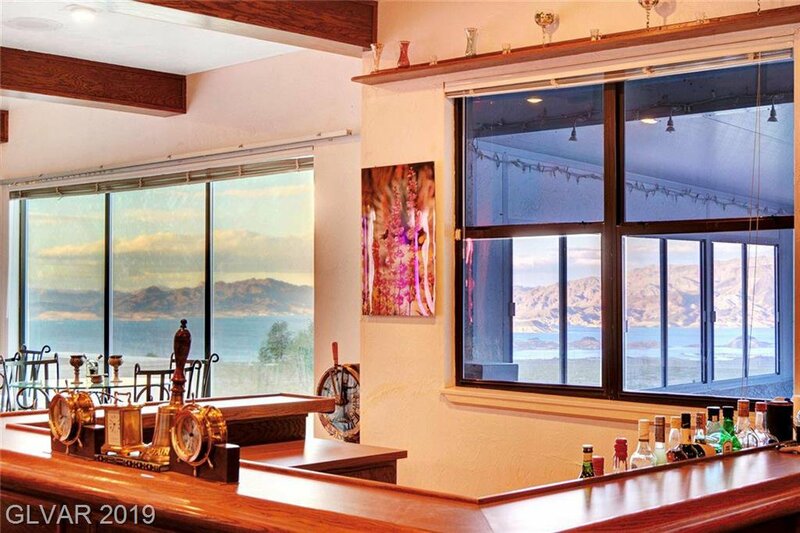 Expansive windows through out the home, coupled w/ sliding doors provide the opportunity to bring lake views in. 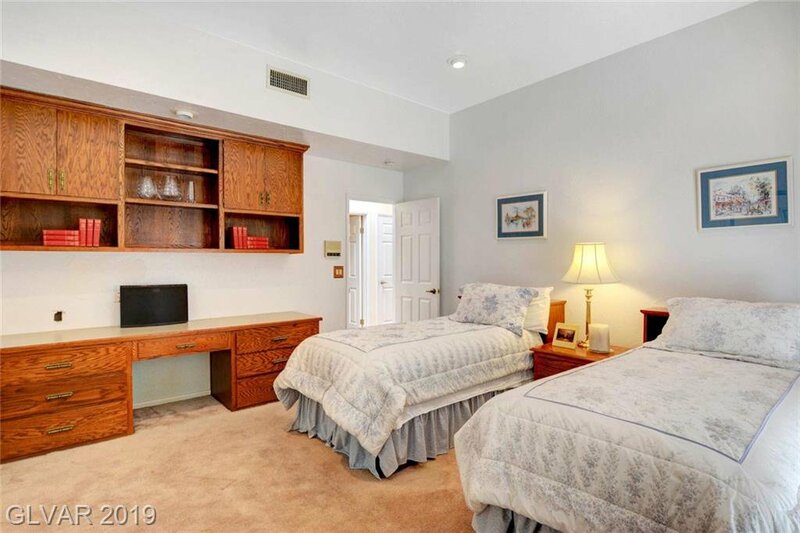 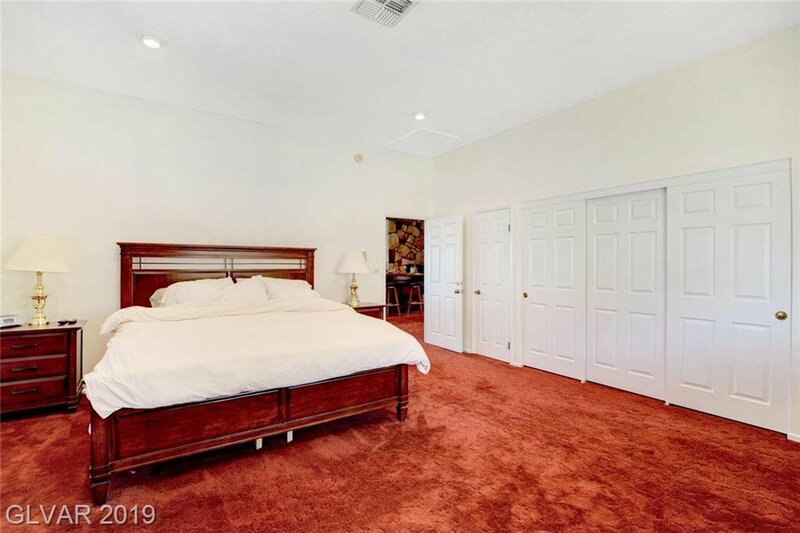 Spacious master suite, junior suites & study. 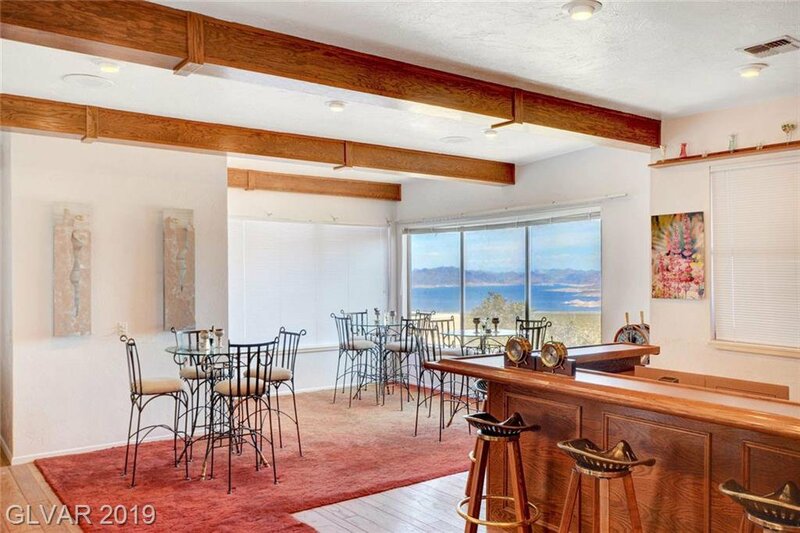 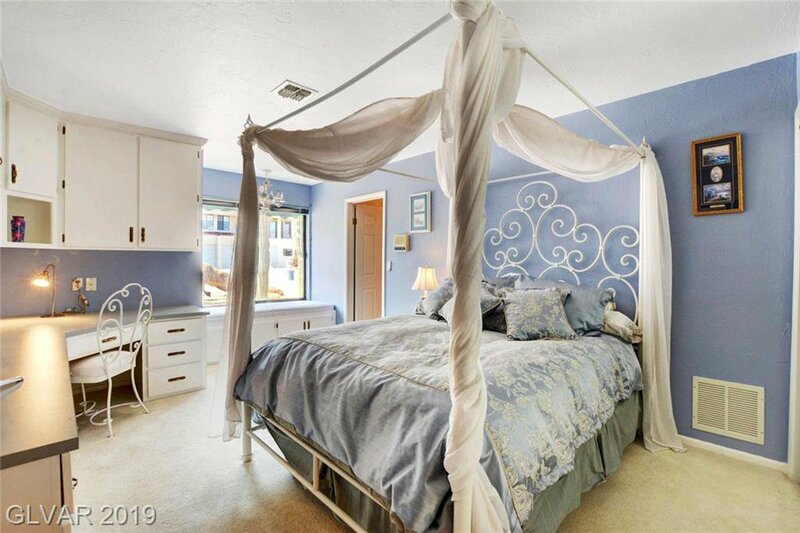 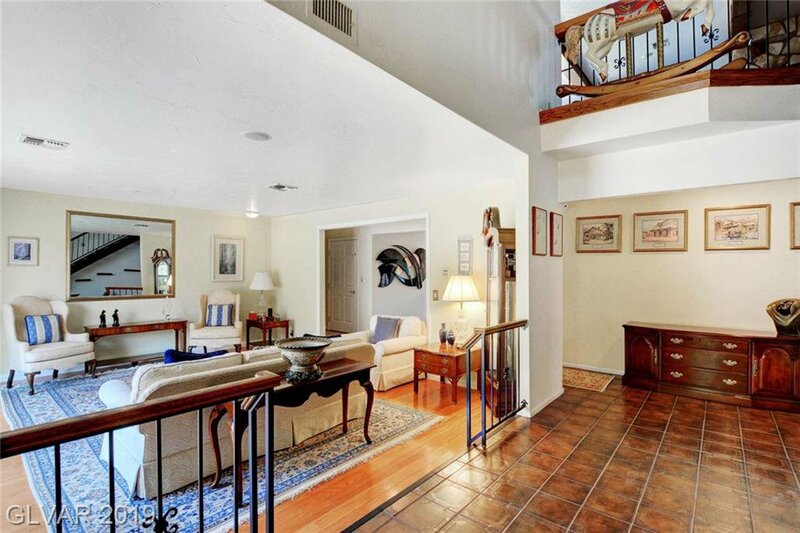 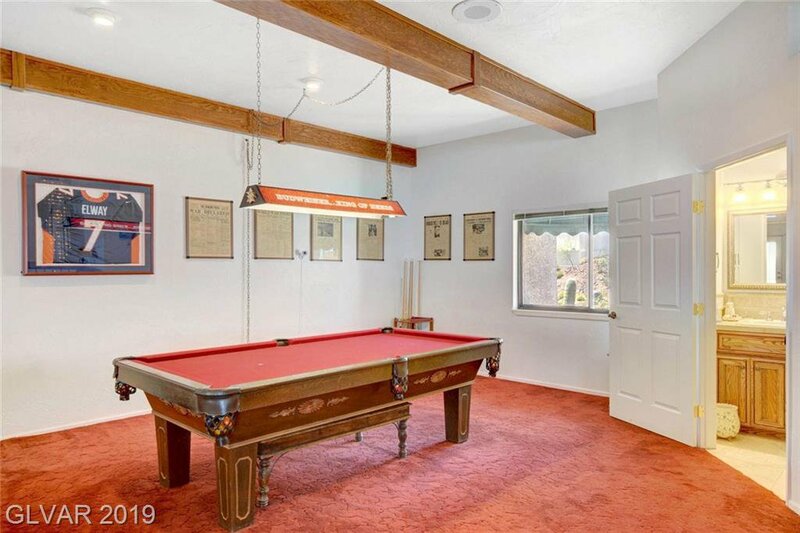 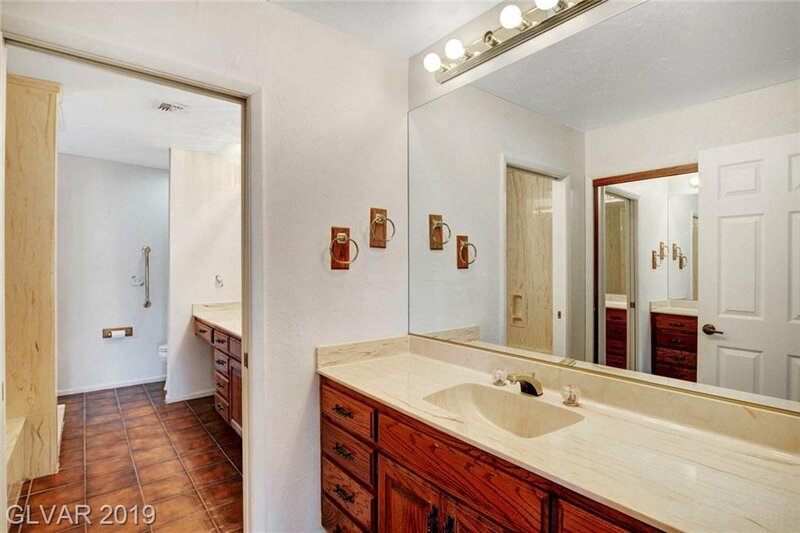 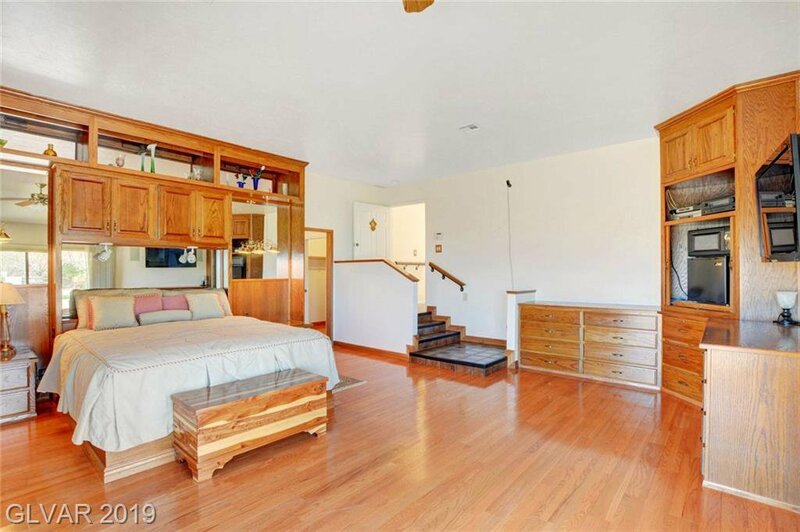 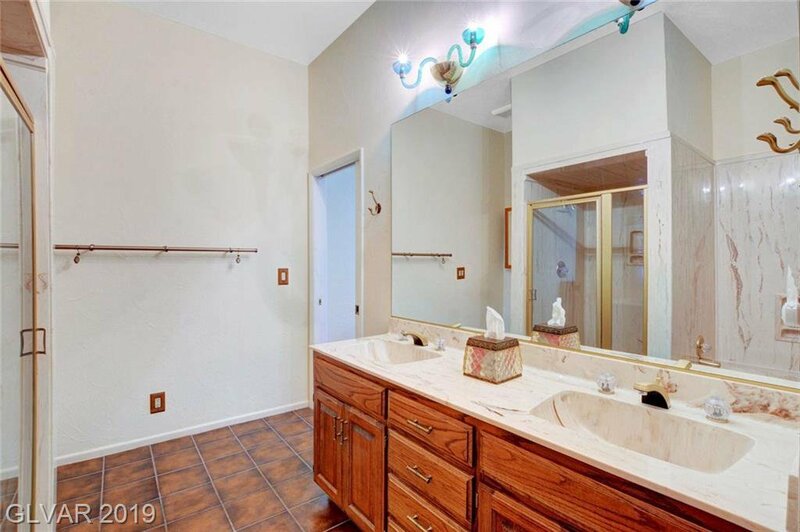 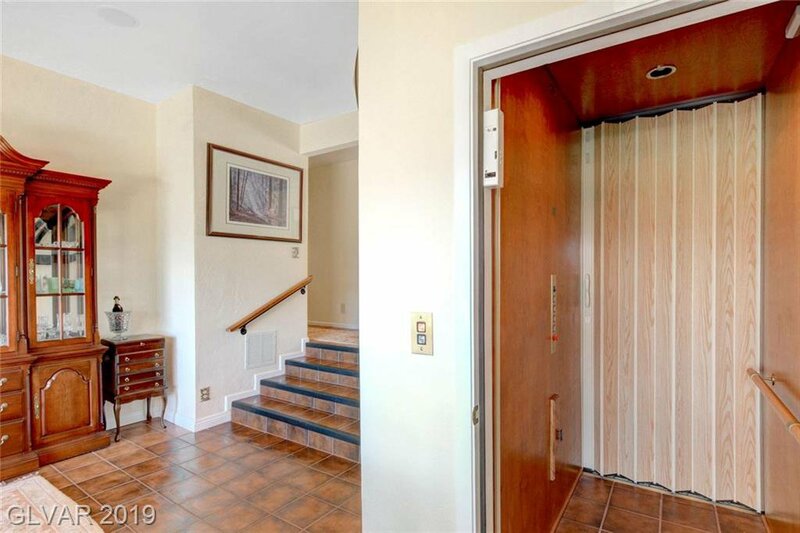 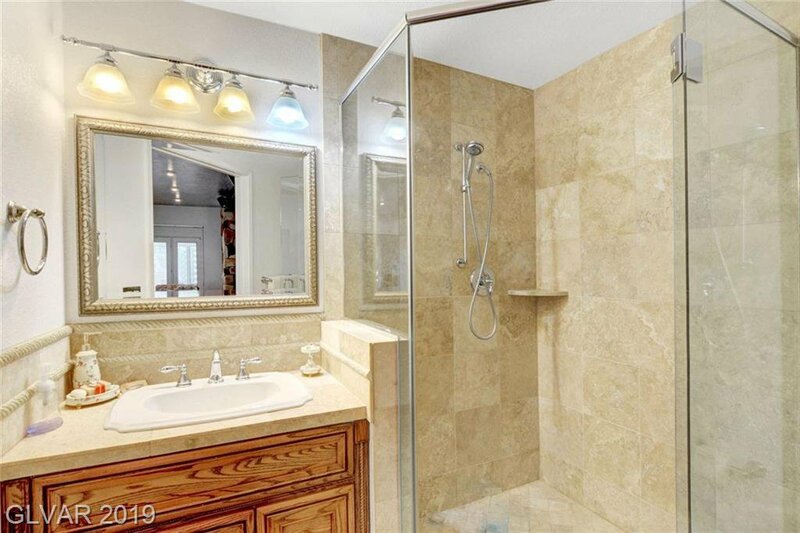 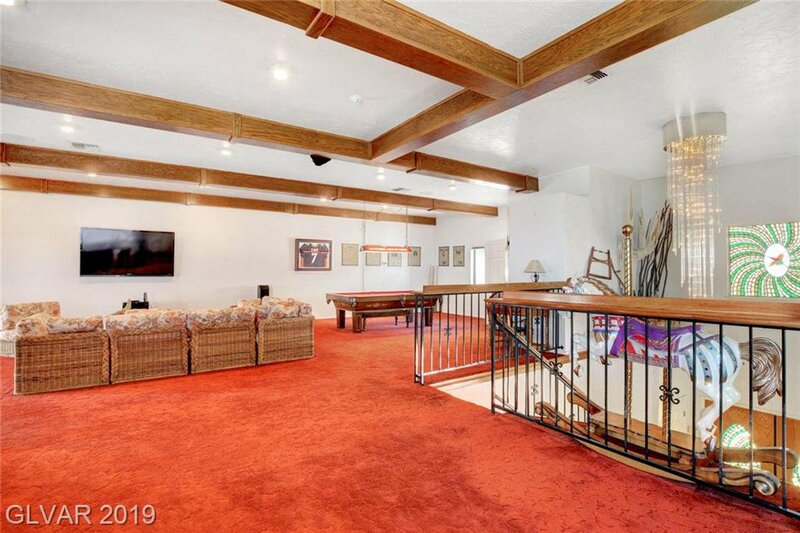 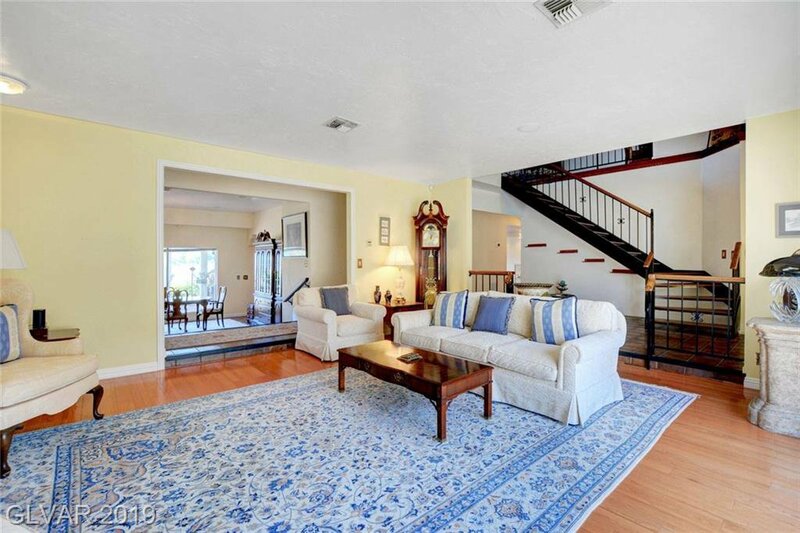 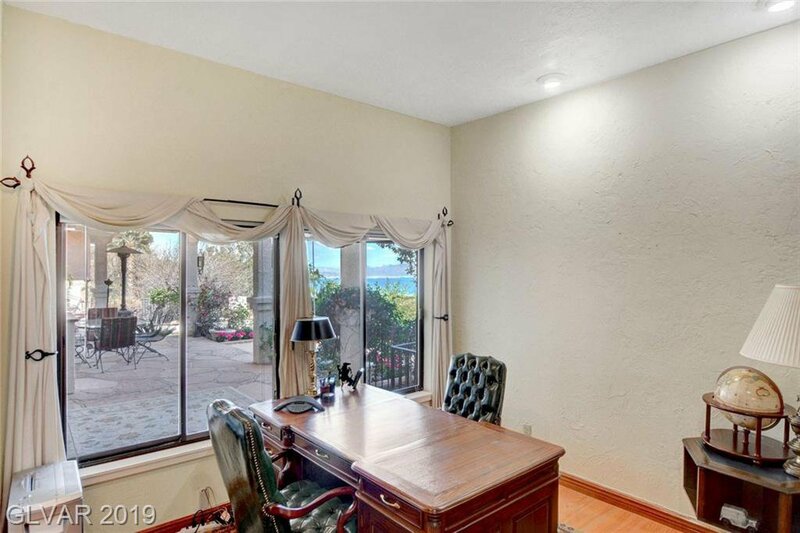 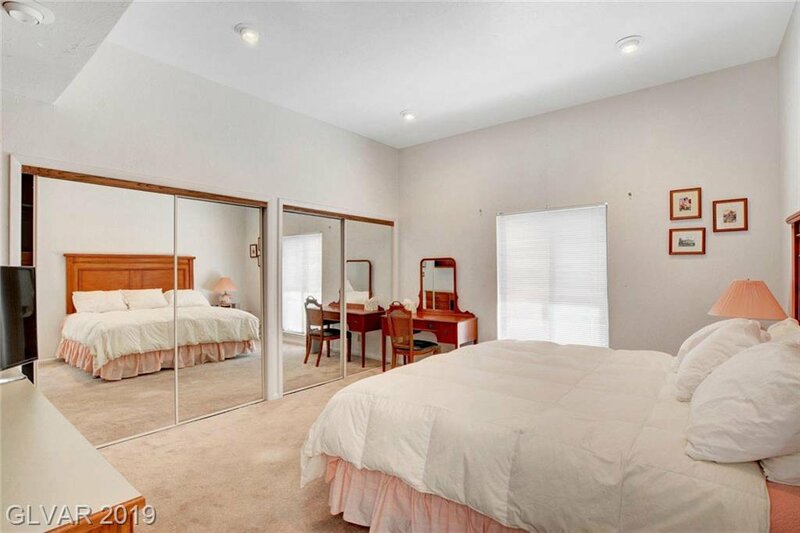 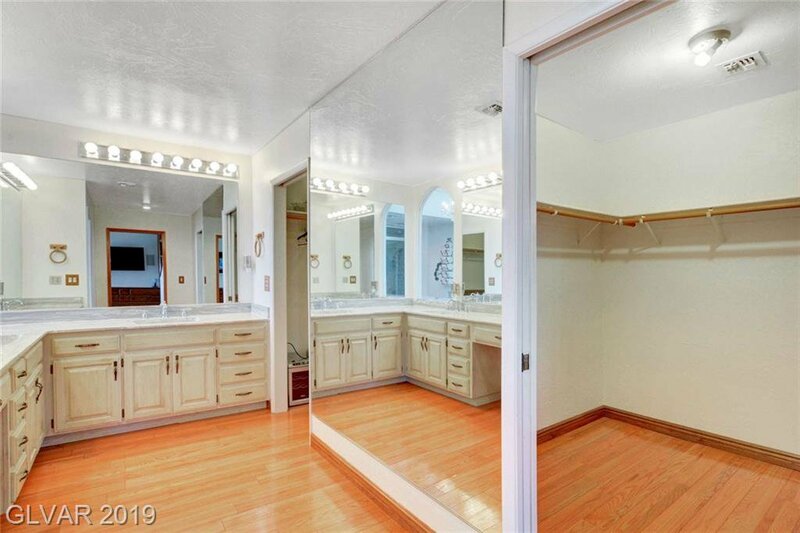 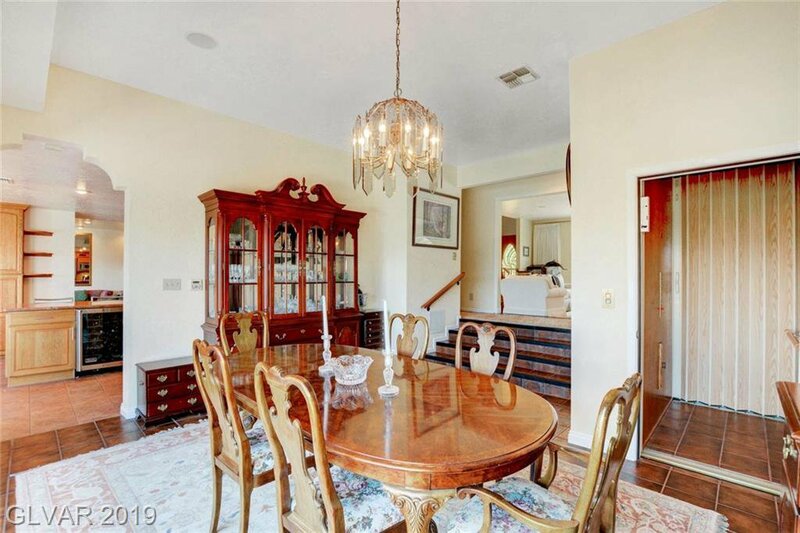 Elevator, great room w/ full bar, exposed beams, fireplace, sun room & forever lake views!